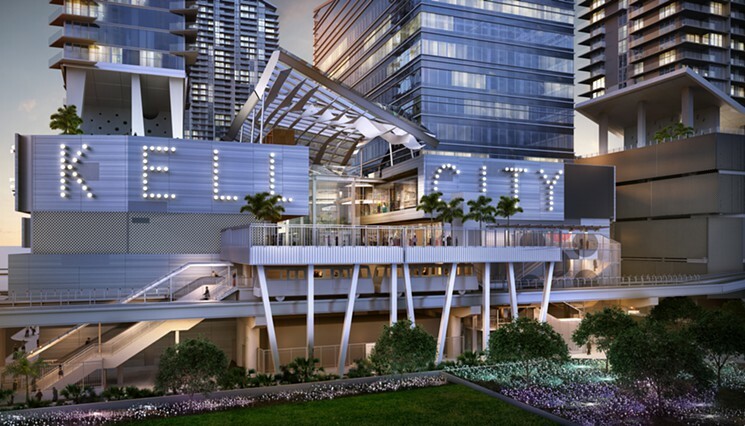 Earlier this summer, The Miami Commission reached a decision to officially approve a 99-year deal with the developer of SkyRise Miami and the operators of Bayside Marketplace. 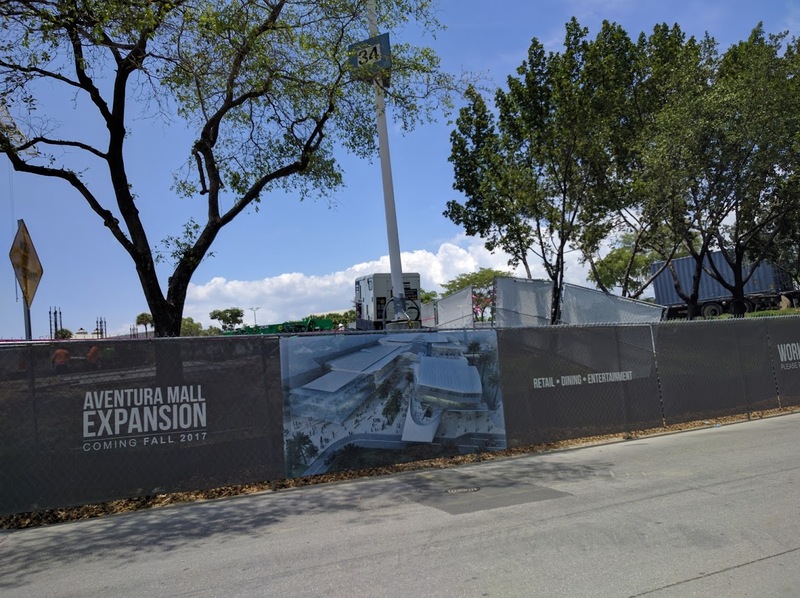 After several hurdles were overcome a unanimous decision was reached to allow the two parties to breathe new life into the retail and entertainment center that has seemingly lost its draw and luster. It’ll be a welcome upgrade for the great City of Miami. Both SkyRise Miami developer Jeff Berkowitz and Bayside Marketplace operators were pleased to hear the news after numerous meetings with the city to hammer out concerns of what would need to happen should the tower not be built as promised. 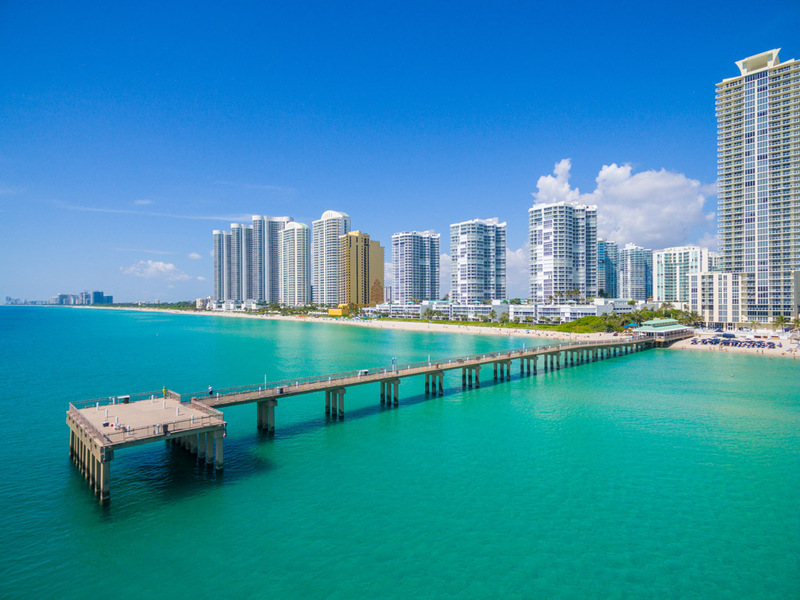 The City of Miami was decidedly nervous amidst past occurrences haven’t exactly materialized. 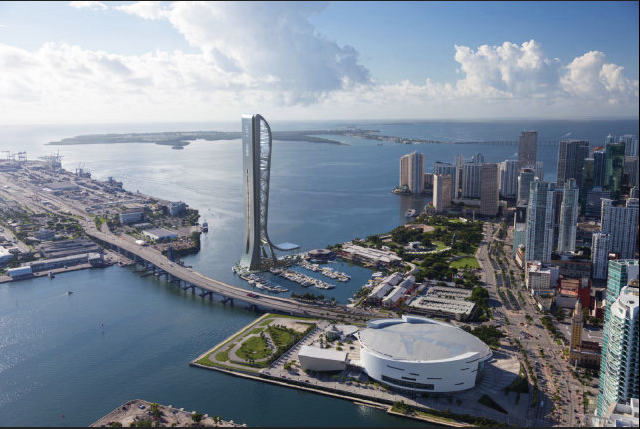 As it stands, the $400 million tower is set to be completed by the year 2017 and will include three observation decks, a nightclub, a ballroom, fine dining, and even three amusement park-type rides. Over time, the marketplace would also be expanded upon. It all would halt until the Commission was satisfied that the language in the agreement included protection to the city. Under the approved verbiage, Bayside operator (General Growth Properties) will pay $10 million upfront to the City of Miami and will increase it’s rent paid. They would also commit a minimum of $27 million for improvements as stated by Henry Torre, the director of public facilities for the City. The hurdles were further overcome with wording that allows for Bayside to take over the tower’s construction should Berkowitz fails to hold up his end of the bargain. The duo with have a total of 6 years to complete the tower. At that point, the City of Miami has the power to renegotiate the leases. This seemed to be the resolution that the doctor ordered and all went well from there. Additional terms were agreed upon and were to be heard at the public referendum which is the final step to moving towards breaking ground. A public vote is required due to this being a waterfront on city land. Should the vote pass, our wonderful City will have one more beautiful monument to enjoy. Go Miami, go.